Ground cover is a key element in any garden design. 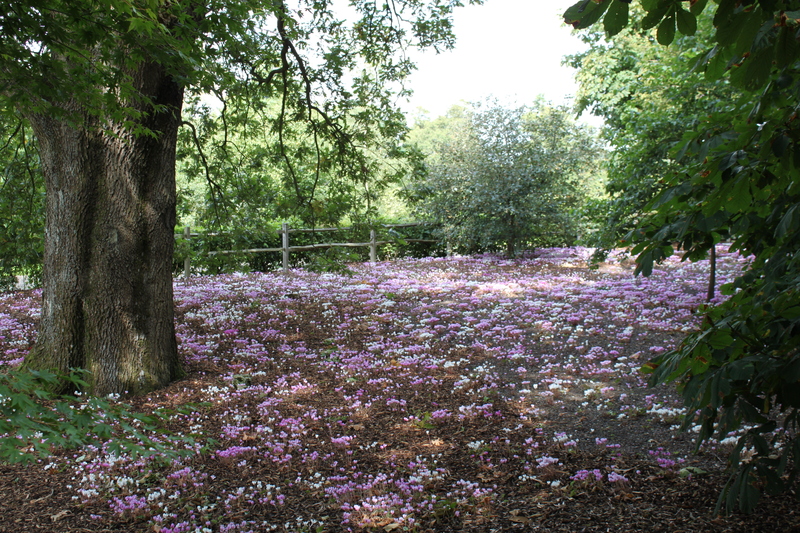 This stunning use of Cyclamen hederafolia has created a wonderful carpet throughout this woody glade. 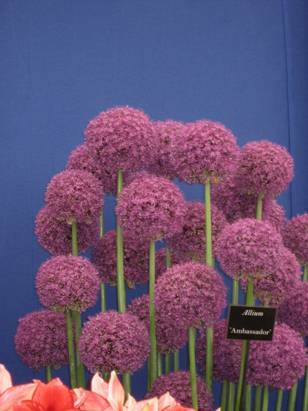 The large purple heads of Allium shown to their best against a strong blue background. 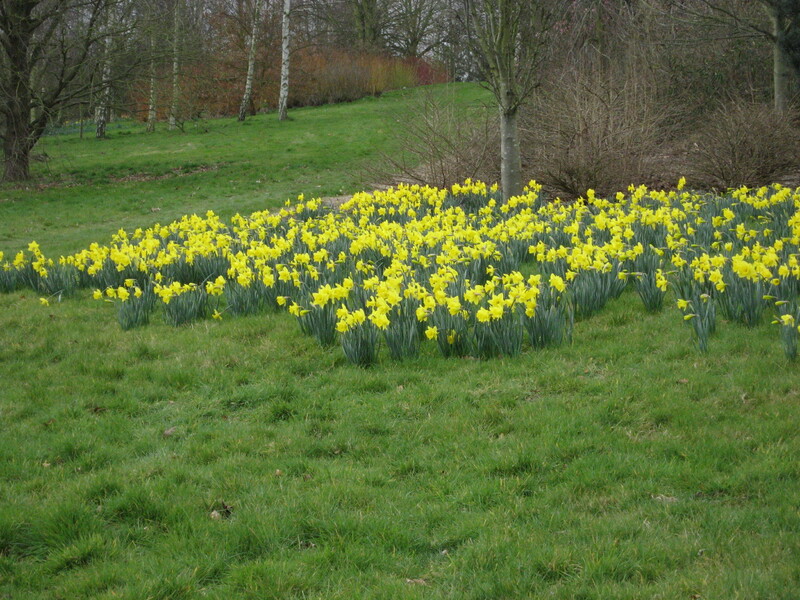 These bulbs produce versatile structural plants. 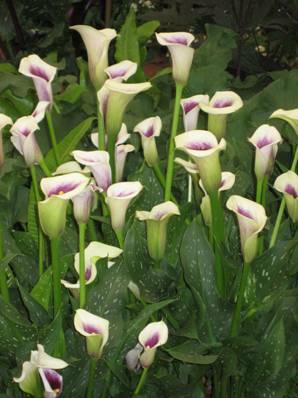 These zantedeschias more commonly called Arum Lilies bring grace and form to the garden. The pure white form look wonderful if planted with spiky leafed sisyrinchiums. 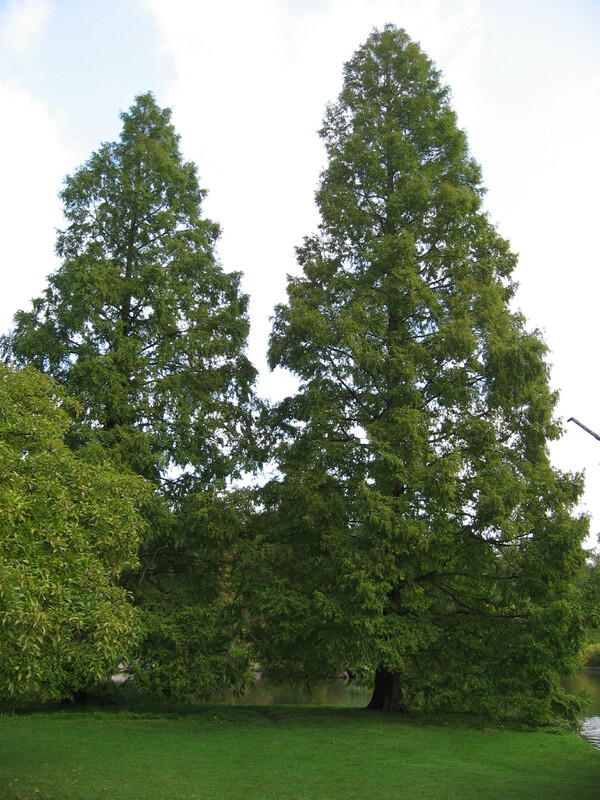 If you are not inspired by these wonderful trees themselves, their name which is – Metasequoia glyptostroboides is inspiring on its own! 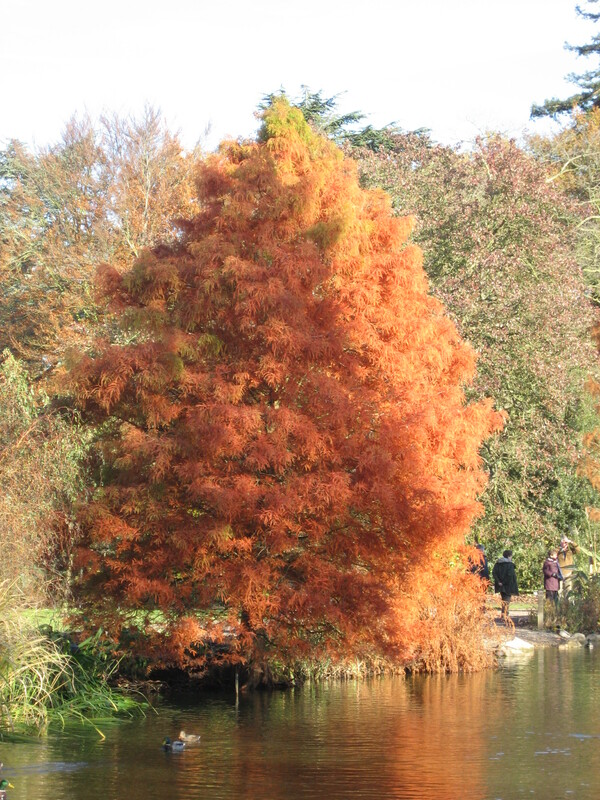 Deciduous conifers? 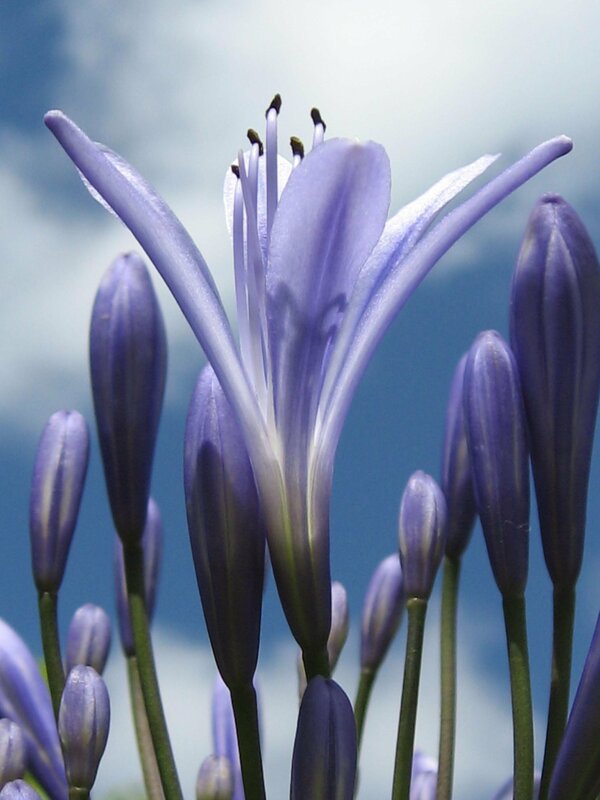 This is Taxodum Distichum. A conifer that is very thirsty. 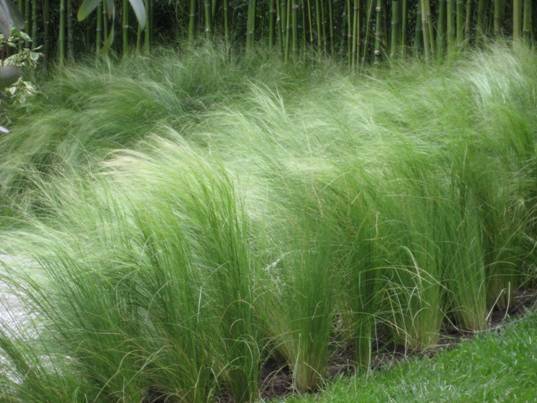 Planted beside a pond, it will send out surface roots to grab as much moisture as it can. What a show in autumn! The hydrangea is one of the UK’s most popular plants. 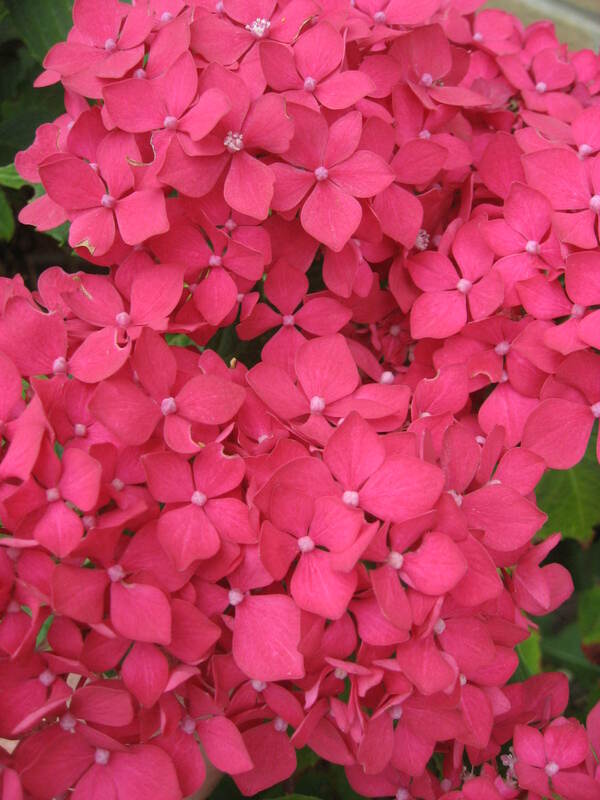 This glorious deep pink variety is just stunning and a favourite in our planting plans.